Marrakech is preparing to host its International Film Festival, featuring a rich selection of both international and homegrown talent. This year’s guests of honour include directors Paul Haggis and Paul Verhoeven, as well as French icon Isabelle Adjani. Special tribute will be paid to Russian cinema. Almost twenty years after it was found at the bottom of the sea, an ancient bronze statue of the Greek athlete Apoxyomenos is getting its very own museum in Mali Lošinj in Croatia. The most complete and best preserved statue of its kind, it has travelled around the world with stops at the British Museum and the Louvre before settling back home. 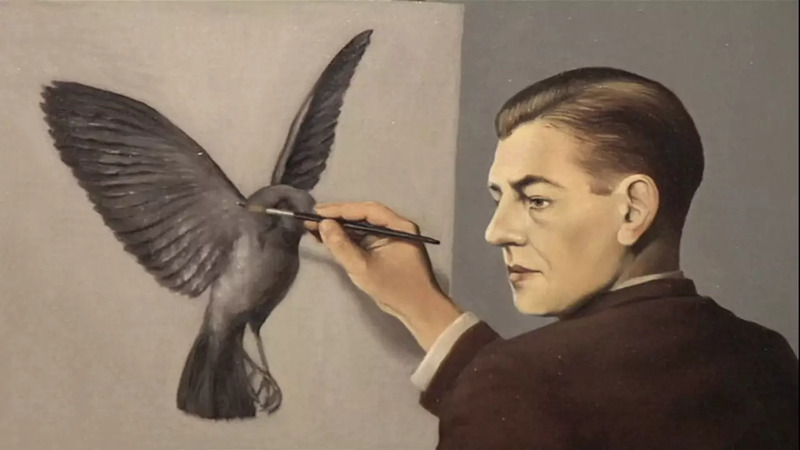 Paris’ Centre Pompidou is devoting a thematic exhibition to the work of Belgian artist René Magritte. His entire work is reinterpreted in the light of five ‘figures’ to which Magritte made constant reference: fire, shadows, curtains, words and the fragmented body. ‘The Treachery of Images’ runs until January 23. And the Gemäldegalerie in Berlin is marking the 500th anniversary of the death of Dutch master Hieronymus Bosch with an exhibition centred around one of Bosch’s major works, St. John on Patmos, along with copies and artworks inspired by his paintings. The exhibition runs until February 19.